Who says you can't have comfort and functionality? 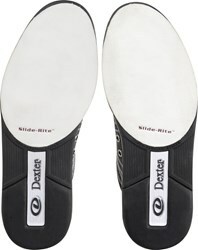 The Dexter Drew, part of the Dexter Mens Comfort line, can give you both! 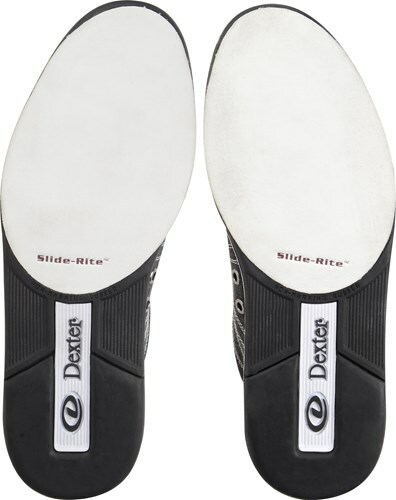 From the padded collar to the molded removable footbeds, this shoe is packed full of features to keep your feet surrounded in comfort. Yes, this is for left or a right handed bowler. You may have heard of me. But do these come with shoe polishing? 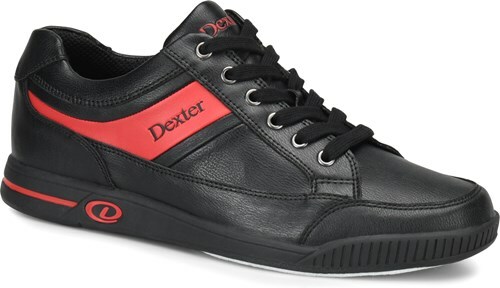 Due to the time it takes to produce the Dexter Mens Drew Black/Red ball it will ship in immediately. We cannot ship this ball outside the United States.